Jacksonville's first nonalcoholic bar is coming to Park Street. 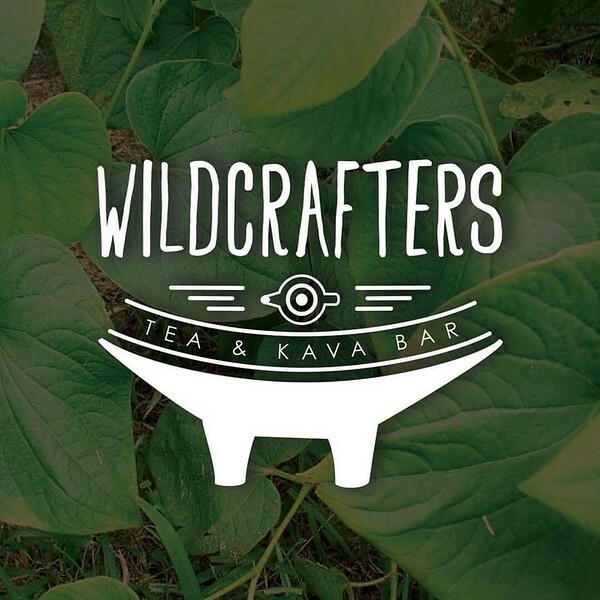 Wildcrafters will serve kava, teas, and booze-free craft cocktails for those who want a night out in Five Points without the hangover. Jacksonville’s bar scene has come into its own in recent years, providing something from almost every kind of bargoer imaginable. So far, however, one group has been left out: those looking for tasty drinks, but who don’t want to, well, drink. This spring, entrepreneurs Yhang Quintero and Mark Salter hope to change that with Wildcrafters, a new bar that will serve up a variety of teas, nonalcoholic craft cocktails and other concoctions. 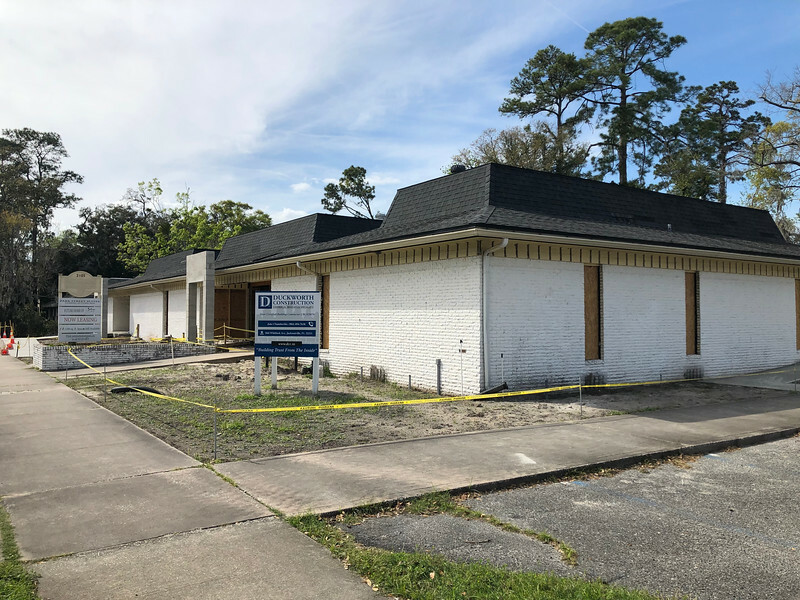 Located in a former medical building now undergoing extensive renovations at 2105 Park Street, Wildcrafters will offer something you can’t get elsewhere in town. Quintero expects Wildcrafters to have a laid back, coffeehouse-type atmosphere during the day, with a wide selection of teas and other beverages. He expects one big draw to be kava, a Pacific island drink that’s become increasingly popular around the world due to its relaxing effects. Made from the root of a pepper plant, kava is not intoxicating, but can bring a numbing sensation to the mouth and generally mellow feelings. Some local stores sell powdered kava, but places serving it up readymade are few and far between. Other offerings Quintero is exploring include CBD oil, the mellowing hemp product, and kratom, a plant attributed with several effects. A graphic designer and app developer by trade, Quintero has been kicking around ideas for a venue of his own for years. Originally from Venezuela, he moved to the United States in 2001, and came to Jacksonville for work in 2012. He soon discovered Riverside, where he found something he’d been missing ever since he came to the U.S.: a sense of community. “I only felt it when I was growing up,” said Quintero. “When I moved to the States I lost that. 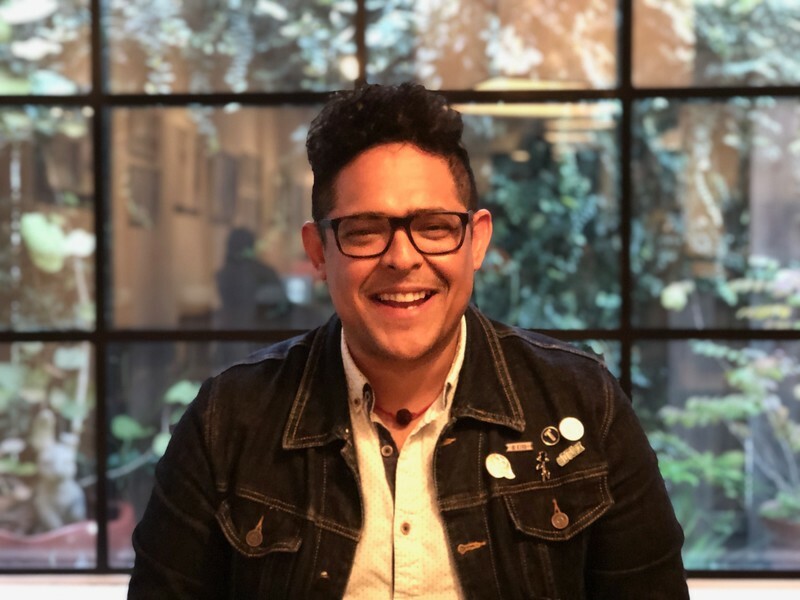 But then I moved to Riverside, and there was a big sense of community that attracted me to it.” This community vibe inspired Quintero to open his own place that could be a hub for like-minded people. However, he couldn’t quite peg what his concept should be, shifting between kava bar, wellness center, tearoom, and nonalcoholic cocktail bar. Then in March 2018, he brought his ideas to his old friend Mark Salter, a seasoned veteran of the local restaurant and bar scene whose other ventures include the Thai restaurant Indochine. After a brief conversation, the two determined that all those ideas could work together in a single venue with a mellow vibe and a focus on natural concoctions. Salter jumped on board immediately. “Within 5 minutes he’s like, ‘we’re doing it,’” said Quintero. The next step was finding a location. “I was set that it needed to be in Riverside, especially in Five Points,” said Quintero. He felt the district had a culture that would take to Wildcrafters, and had enough cachet to draw people from across town. “People from other places in Jacksonville will drive there because it’s Five Points,” he said. After several false starts, Quintero and Salter learned that Christian and Dori Thomsen, owners of Soluna Yoga, planned to remodel the four-unit building at the corner of Park and Goodwin. The former medical facility would become the new home of Soluna, and the Thomsens were looking for tenants with complementary focuses. Quintero and Salter seized the opportunity. “When that came up it was like, boom, this is it,” said Quintero. The rest of the plan came together quickly. To help select and serve the teas and herbal mixes, Quintero hired Tara Rawson, owner of Omstead Organics. Rawson brings her extensive experience in plant-based remedies, which she has been teaching to Quintero for several years. “She’s bringing in the knowledge,” said Quintero. “She’s a hundred year old soul in a thirty-something year old body. She’s amazing.” For the craft cocktails, he hopes to pay homage to local bartenders. “I have a few craft cocktail bartenders, friends in mind that I would love to collaborate with,” said Quintero. Construction is progressing quickly. There are zoning hurdles to get through, but city offices and Riverside Avondale Preservation have been amenable to the plan. “So far, one hundred percent of feedback has been positive, even in the city when I go,” said Quintero. Quintero hopes for an opening date in late April 2019. For updates, follow Wildcrafters on Facebook.